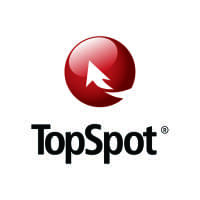 Started in 2003 with 5 original team members, TopSpot has been one of the fastest growing search marketing firms in Houston, TX. 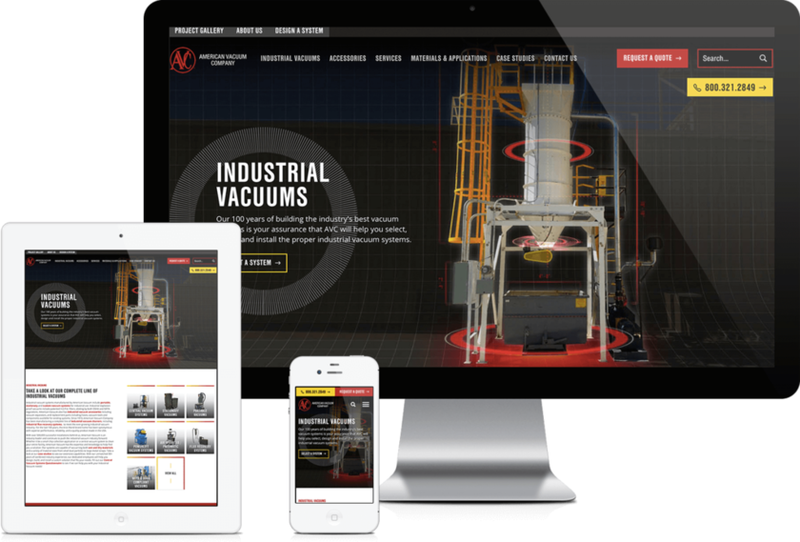 Companies of all sizes and in many industries have relied on our strategies to help evolve their business over the last 15 years. 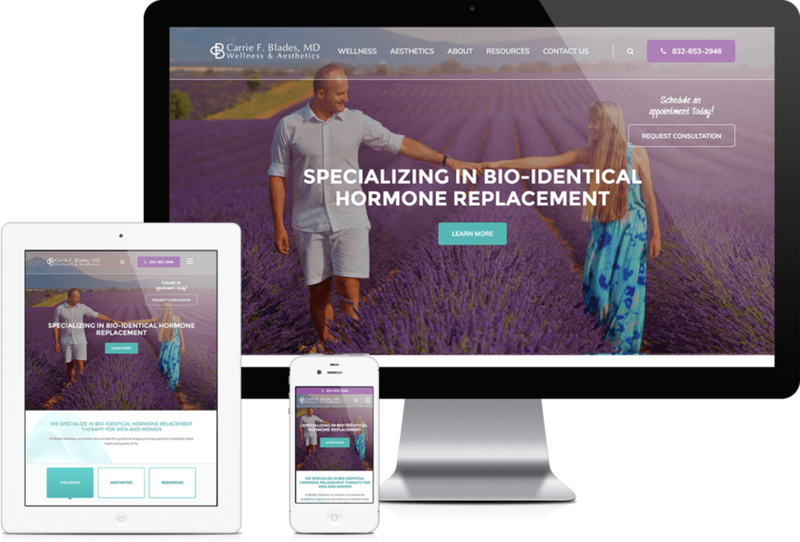 Our services include website design & development, pay per click advertising, search engine optimization, analytics & conversion optimization . We take an unbiased approach that allows for the flexibility to capitalize on what's working for each of our client's business. 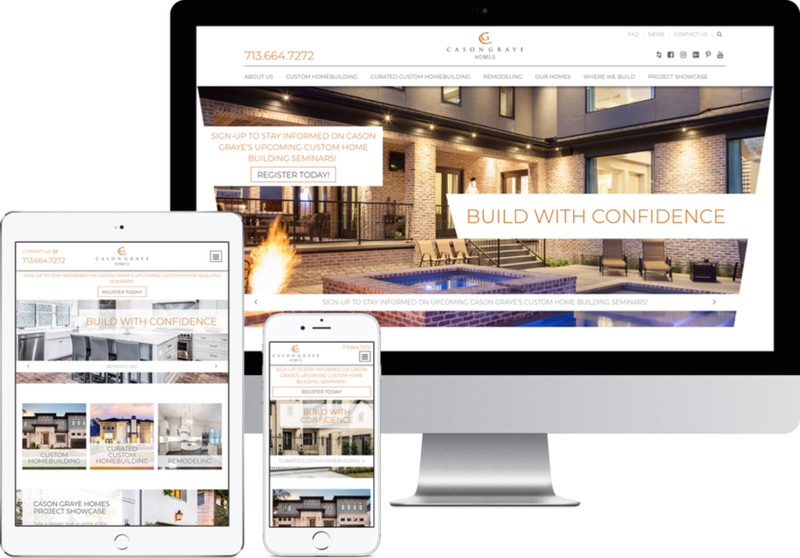 Our Houston based web team has launched over 650 custom, built-from-the-ground-up websites and are honored to have received over 30 awards in 2017 alone, for the websites we have created for our clients. 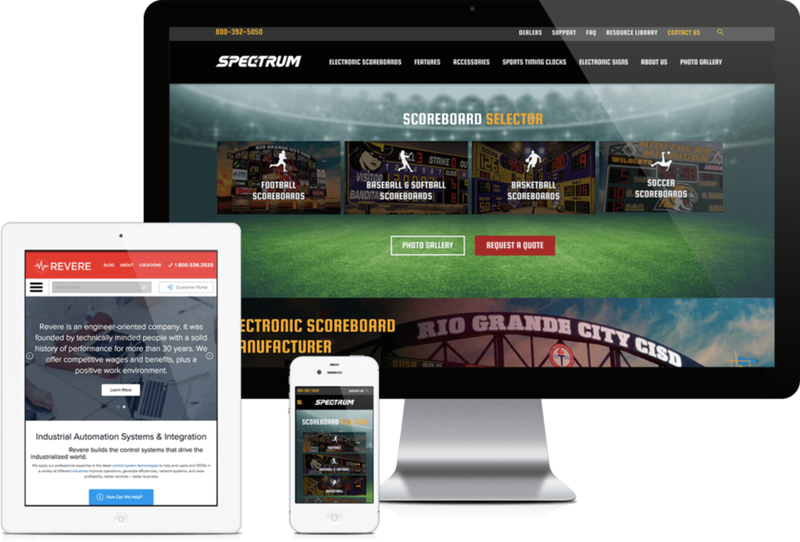 We've seen incredible results from the websites we've designed and developed. 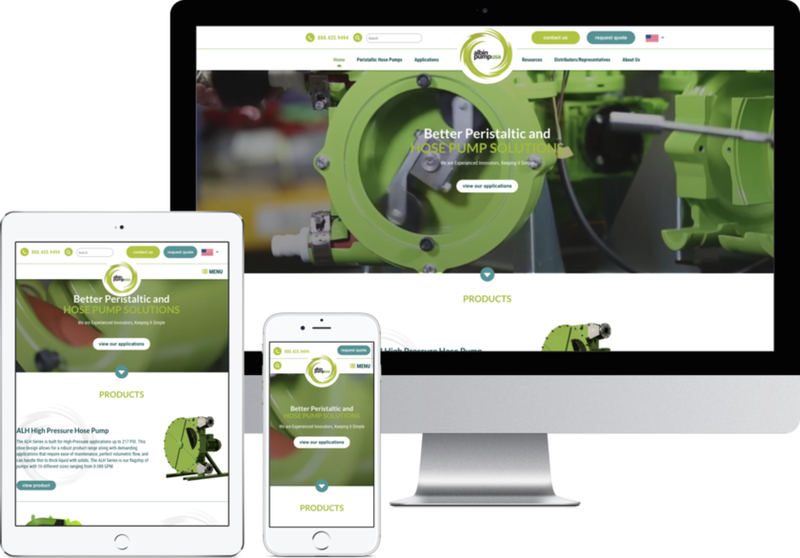 If we haven't won you over yet, we invite you to view our full web design portfolio and case studies. But if we have, then get in touch and let's get started!